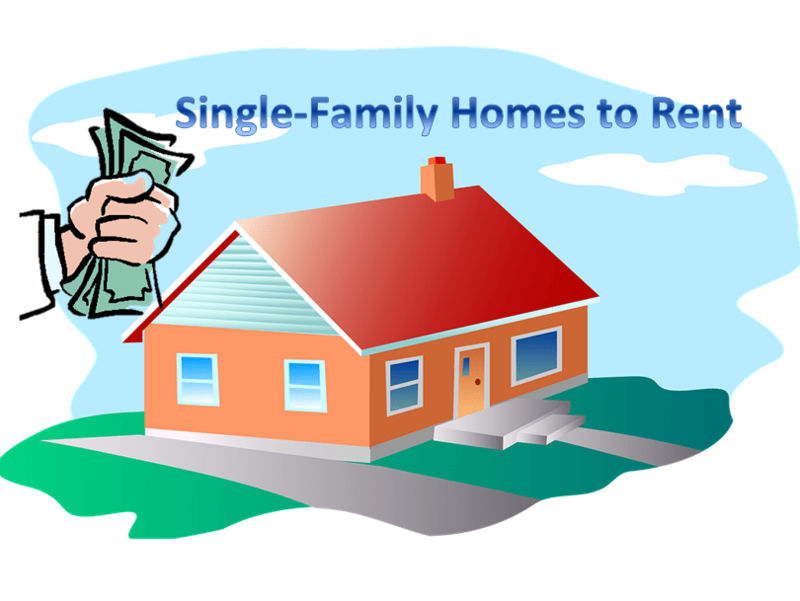 Single-Family Homes – More and more people think that owning rental properties is a good way to make some extra money. The choice between buying a single-family home and multi-residential property can be personal, though there are some reasons to choose one over the other. 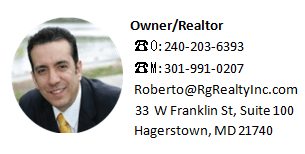 Here are some reasons to buy single family homes to rent in Hagerstown. Less expensive. Most people struggle to get the funding for multi-residential real estate properties due to the price. You are more likely to be approved for a single-family home, especially when you are first starting out in real estate investments. Easier to Find. It is easier to find single family homes to rent out. With multi-residential homes, there are less of them on the market so it may take you quite a while to find the right one. Less work. Multi-residential properties can be a lot of work, much more than single family homes. The more apartments that you have to rent, the more likely you are going to be constantly looking for new tenants. People rent homes to live in for a while, unlike apartments. Apartments are also more common for younger tenants who may struggle to pay the rent, as well as being harder on them. Different Competition. Multi-residential property has a lot of competition. Though you will be competing against families looking to buy a home when you look at single family homes, you won’t be fighting large companies who have the money to buy larger places. Multi-residential real estate is not for everyone. They are expensive and hard to find. For this reason, many people start with single family homes. You can always get another property later when you are ready for the challenge.